However, being able to use my Android or iOS device would make things much quicker. Most of those under the age of 65 know how to type on their phones, and the process is rather speedy. 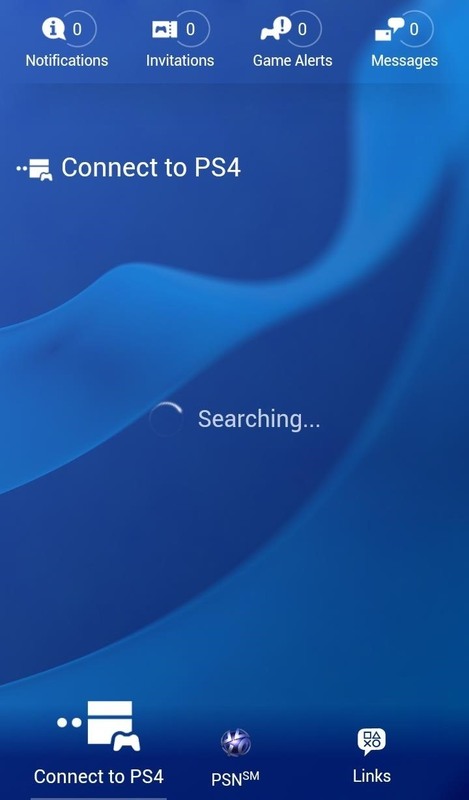 Using the official PlayStation app, you can use your smartphone as a keyboard for your PS4. 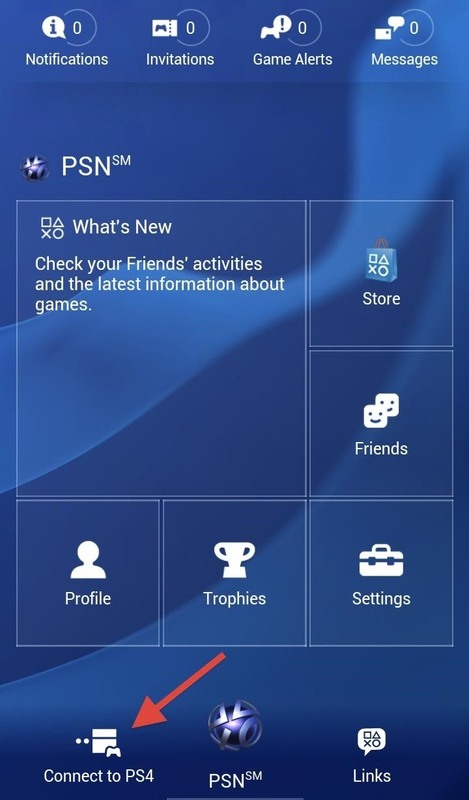 You can download the PlayStation application for Android or iOS (no word on a Windows app yet). The iOS and Android versions are practically identical and you will see a bunch of other stuff you can do like view game invites, trophies, and your messages. All you have to do is connect your phone to your PS4. After it searches and finds your device, click on it in the list to begin the setup process. After you successfully connect your smartphone to your PS4, you will then need to sign into your PSN account by entering in your email and password. 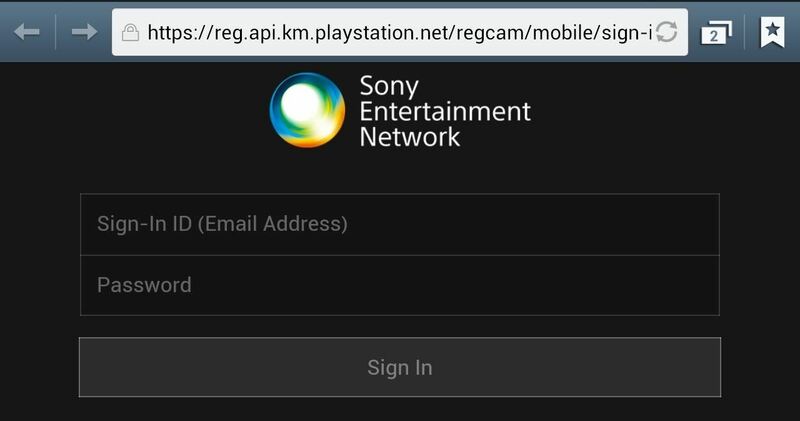 After signing in you should see a prompt requesting that you add your device to the PS4 system. So, on your PS4 you will need to go to Settings -> PlayStation App Connection Settings -> Add Device. A number will appear on your TV screen. Enter in this number on your phone to finally connect the device. Now that your device is connected, you can then go to Second Screen and select the Keyboard option. When you are in a text field, you can now use your phone to type your messages. Check out DHTV - Dan's video guide below for a walkthrough. This is a great way to save time when responding to in-game messages and will also save you money instead of opting for the third-party keyboard. How often do you think you would use your phone for typing? Let us know in the comments section.